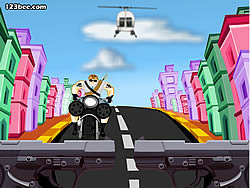 Dress-Up Games - BikeGames.com - Play fun free bike games. You can display your dressing talents by playing this Armor. 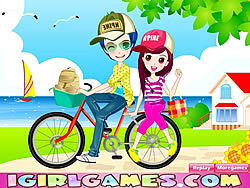 This young couple are in love and so are going on a ride on their bicycle for two. How romantic! 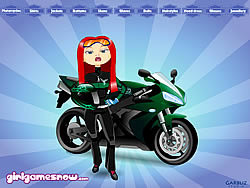 She likes bikes and fashion. 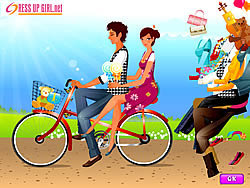 Dress her up in a cute outfit while showing off her new bike! Go cycling together with this cute girl. Dress up for a fantastic tour. Miranda The Biker Miranda loves to ride on the bike. Can you give this strong woman a sweet makeover? On a beautiful spring morning you go for a ride on your bike with your boyfriend. It's so romantic to share a bike.